Last weekend we laced up our skates and opened our doors to skaters from near and far. Our first home mixer of the season went beautifully. 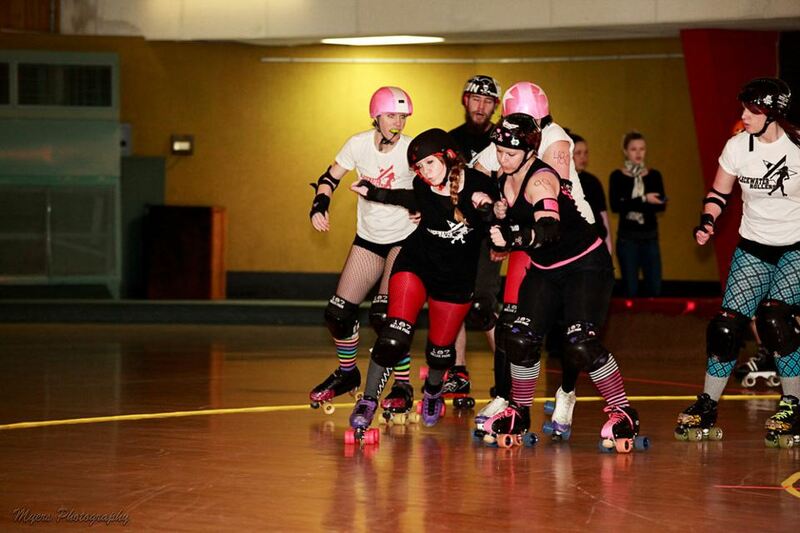 The fresh meat really showed their stuff and the veterans showed everyone how it’s done. Thanks to everyone who came out and participated and all the fans who came to watch. Special shout outs to our Queen and King of the Rink, Slingin Gritz and Highwayman!